We believe that our church was not planted here by accident. We are, by God’s purpose and plan, strategically within reach of thousands of people. The opportunity we have to reach our community with the love of Jesus is right at our doorstep and we want to make a significant impact in our community and in every life. THERE ARE 52,085 PEOPLE IN OUR NEIGHBOURHOOD. THERE ARE 17,000 PEOPLE WHO LIVE LESS THAN 1KM FROM OUR CHURCH. 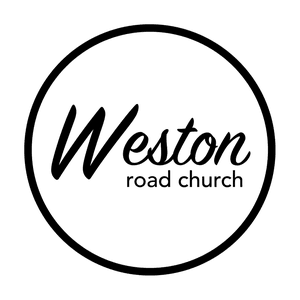 Our journey at Weston didn’t begin until 2006. From the rst service, we felt at home. The music made us come alive, the message left us wanting to know more about Jesus. We wanted more than a feeling, more than just learning about Jesus. We wanted to experience Him, to know Him intimately, to allow Him to lead us towards the plans He already had for us. After giving our hearts to Jesus, we allowed Him to work in our lives. We were created anew. Not perfect, but no longer living in sin. Our eyes were opened and we committed to living a life with Christ at the centre. to church, God completely transformed her from the inside out. She was touched by God. 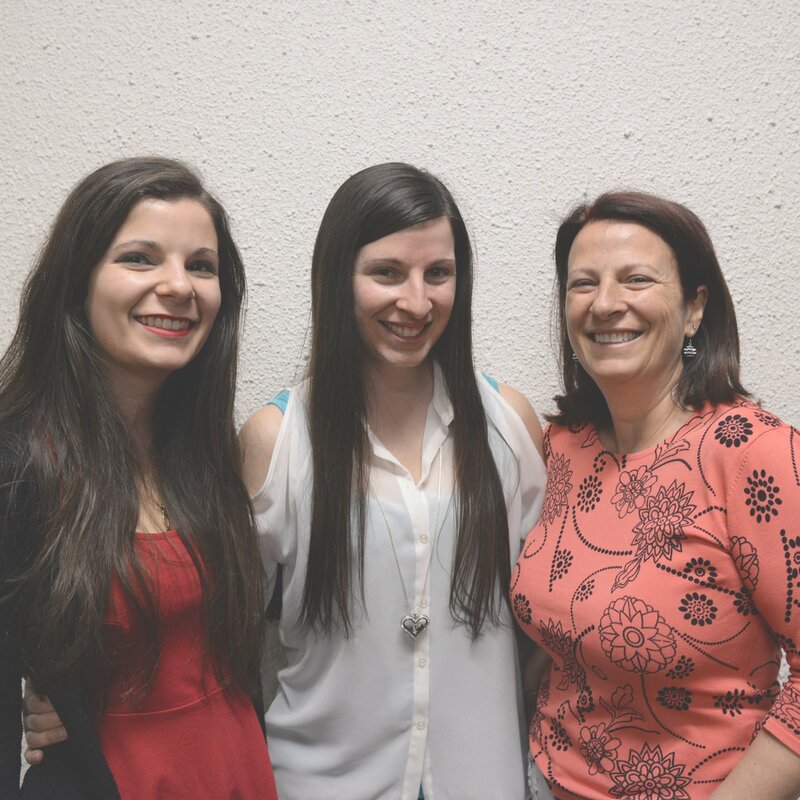 The three of us, together, got baptized on October 21, 2007. Today, we stand con dent in who we are in Christ, and as we look back, we can see God’s faithfulness in every season. Besides Alex’s severe nausea, all was well with her pregnancy until her 25th-week ultrasound: It did not go as expected. We were told that our unborn child had a few markers related to Down syndrome. From this point on in the pregnancy, abortion was suggested to us. “Absolutely not” was always our answer. We trusted that whatever God gave to us would be His perfect gift. With the church praying alongside us, the following months were filled with countless appointments and ultrasounds to monitor the situation. 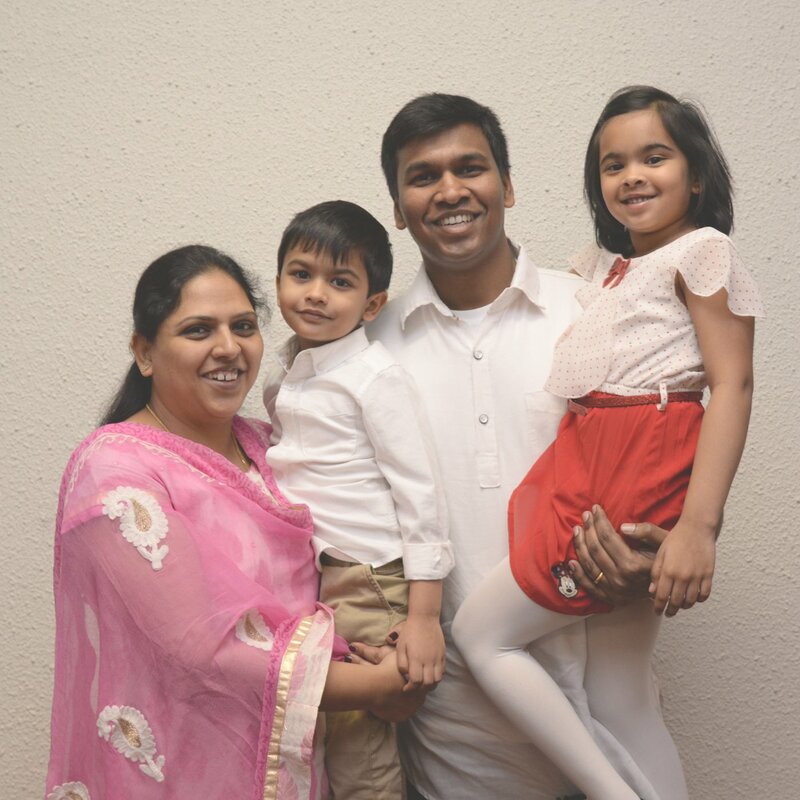 In this difficult time, we leaned heavily on the Lord and are grateful for the support of the church family. Although we were discouraged at times, God gave us the strength to remain positive and optimistic no matter the outcome. God was in control of our situation. He heard our prayers and answered them with definitive confirmation. James was finally born. He did in fact have Down syndrome. We are blessed to have him and his diagnosis. 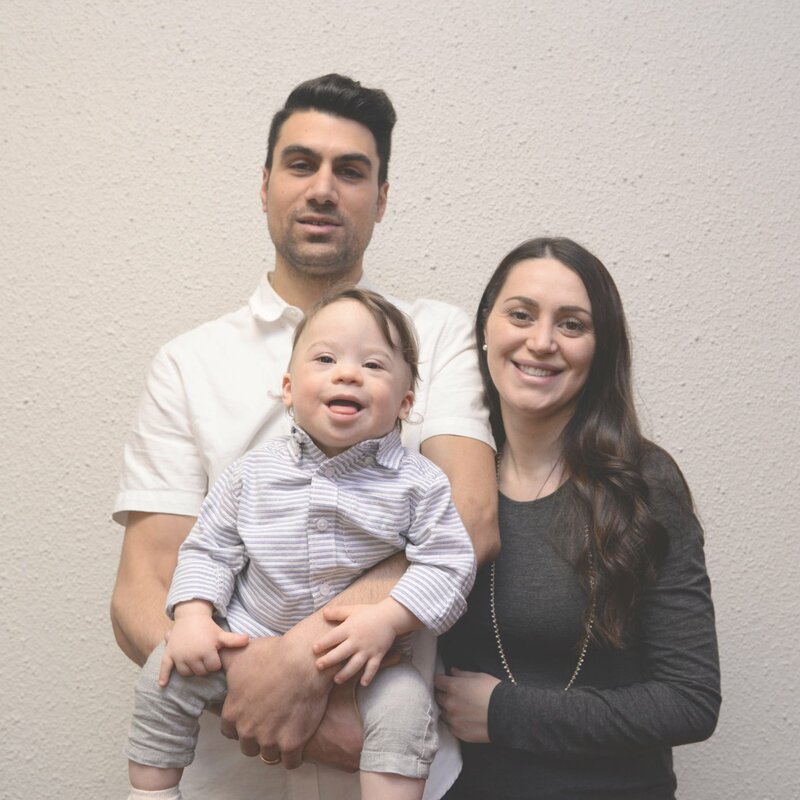 God had given us this child, and as it is written in James 1:17, “Every good and perfect gift is from above, coming down from the Father of the heavenly lights, who does not change like shifting shadows.” James was dedicated at Weston in 2016, and we are thrilled to see how much he loves coming to church!  Yes, from that day Weston has become OUR church. From the time of worship through to the Pastor’s message, we felt at home from the very beginning.  We were not searching for a perfect church, because we will never nd one, but we are glad we found Weston – a place that feels like home!